In light of recent events, with the US announcing their withdrawal from the JCPoA, new tariffs being levied against Canadian and European industries, and the near-disastrous G7 Summit, the tensions within the Transatlantic alliance are being pushed to new limits. With NATO leaders slated to meet at the new NATO Headquarters in early July, will these fault-lines take centre stage? As these tensions within the alliance rise, the NATO Summit on July 11-12, is certainly an event to watch. NATO Secretary General Jens Stoltenberg recently announced the main priorities of the Summit. While the priorities are pertinent to the goals of the alliance, the main talking points of the Summit seem to gloss over the recent actions of the US administration. How can NATO work with the Americans without the Americans checking out? That will prove to be a delicate balance given the volatile nature of the Trump administration’s approach to foreign policy. The Summit will focus on five main issues: Deterrence and Defence, Projecting Stability, NATO-EU Cooperation, Modernization, and Defence Spending. These five priorities are not particularly groundbreaking. While they align with Canada’s Defence Policy, they do not do enough to address the ongoing strains growing within the alliance. This begs the question: why does the NATO Summit Matter? In particular, why does it matter to Canadians? At the heart of Canada’s defence policy are the principles: Strong, Secure and Engaged. This means that Canada is Strong at home, Secure in North America, and Engaged in the world. Canada’s role in NATO upholds these three principles. Continuing to actively engage in the NATO alliance is, and will remain, a major priority for Canadian security. Canada’s Ambassador and Permanent Representative to NATO, H.E Kerry Buck, spoke about the upcoming Summit in a recent speech in Washington. Ms. Buck stated that NATO is an integral part of Canadian Defence Policy, and that Canada is committed to preserving the alliance. Her American counterpart, Ambassador Kay Bailey Hutchison, spoke to similar themes, and stressed that while there are certainly disagreements between members of the Alliance, the United States remains unified with NATO on the overarching goal of collective security. Ms. Bailey Hutchison’s comments are a far cry from the harsh posturing of President Trump during his first NATO visit last May. While she acknowledged that there have been disagreements between NATO partners, she minimized the fact that the United States has blatantly criticized NATO since President Trump took office. The addition of defence spending to this year’s agenda is an obvious nod to Trump’s aggressive comments about burden sharing last year. The emphasis is placed on burden sharing, and more NATO members reaching the official threshold for military and defence spending, currently set at 2% of GDP. The Canadian government has already committed to a massive increase in military spending. In Canada’s Defence Policy, the Trudeau government committed to an increase over the next 10 years from $18.9 billion per year in 2016 to $32.7 billion per year by 2027. While Canada’s spending is not yet at 2% of GDP, the Trudeau government is making strides to reach that figure. It’s unclear if placating the American Administration on defence spending will be enough to keep the volatile President engaged in the alliance. 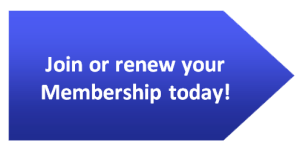 The G7 Summit, poignantly nicknamed the G6+1, is a bellwether for the NATO Summit in July. While the G7 and NATO have completely different modus operandi, the Trump Administration tends to make politics personal. There will no doubt be spillover from the President’s decorum at the G7 at the Summit in Brussels. Ahead of the Summit, it will be interesting to see if the proposed agenda will be followed. As we saw with the G7 Summit, policy objectives can fall at the wayside. 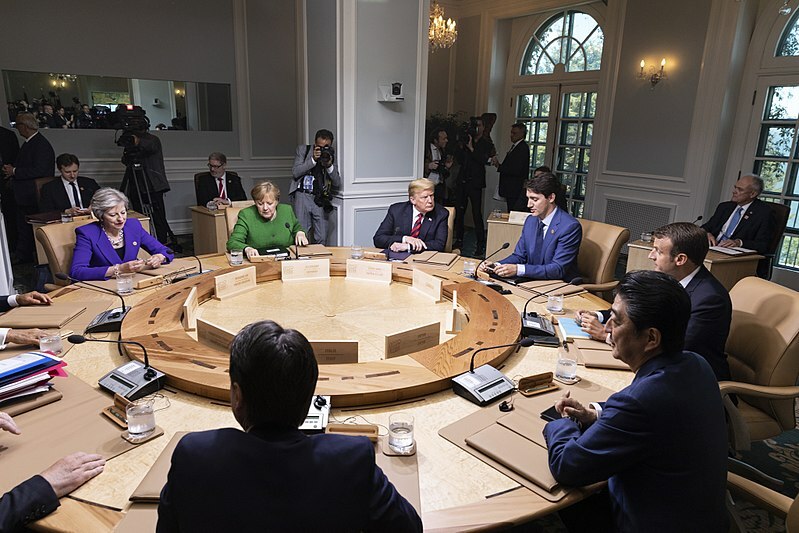 At the G7, the creation of the G7 Gender Equality Advisory Council, continued the Trudeau government’s active quest for greater gender equality on the world stage. However, this agenda at the G7 was largely bulldozed to make way for Trump’s sideshow foreign policy. The agenda for the NATO Summit could face the same fate if the American’s take a similar posture in Brussels. While the Americans seem to be checking out of the rules-based international order, it is imperative that Canada stays engaged. While it’s clear that Canada needs a NATO that is modern, and equipped to deal with the challenges of both today and tomorrow, the best way to shape the alliance is to remain strongly commited. Fortunately Canada has willing and able diplomats to take the lead, and uphold Canadian commitments to its citizens, and to NATO. The call for unity at the NATO Summit may just be wishful thinking. The Summit could easily become the NATO 28+1, like the G7 disaster in Quebec. NATO leaders must be prepared for anything on the long road to the Summit. 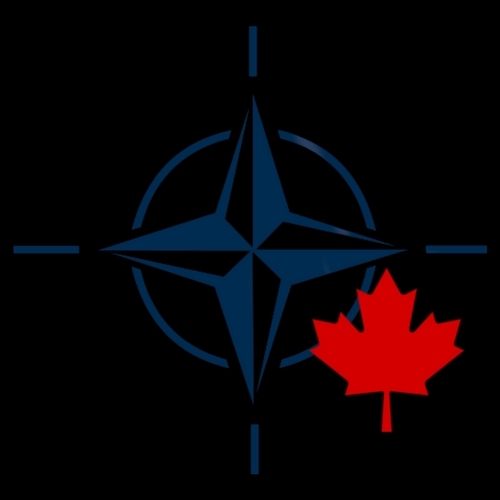 The Summit matters for Canada, because NATO is so intertwined with our own defence and security policy. The Canadian government must remain resolute in the alliance and stay firm as they did in Charlevoix. For the moment, it is unclear how the “America First” administration will engage in NATO. Nonetheless, a robust Canadian presence at the summit, and in NATO writ large, is in the interest of Canadians. It will be interesting to see if the emerging pattern of Canadian and European partnership versus American isolationism will persist in Brussels.